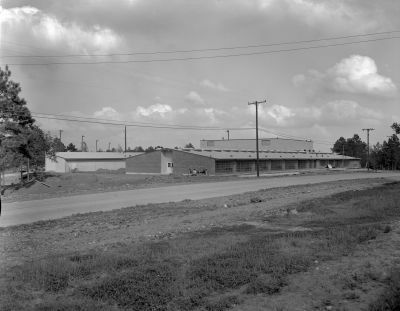 Noted for being Huntsville's oldest African American neighborhood, Rogersville is roughly situated between 7th and 10th Streets and Old Madisonville Road and Avenue N. Micajah C. Rogers, Huntsville's first mayor, originally owned most of the land and began selling it after the Civil War. Although it is not clear whether Rogersville was meant to be an African-American neighborhood, Rogers sold at least six tracts of land to former slaves in 1866 alone what is today 10th Street. Among the new landowners was Joshua Houston, Sam Houston's former slave. By buying property, building homes, and establishing businesses, including a wagon yard, blacksmith shop, carpentry shop, barber and beauty shops, cafes, and other stores, residents confirmed their new independence while holding a stake in the community. 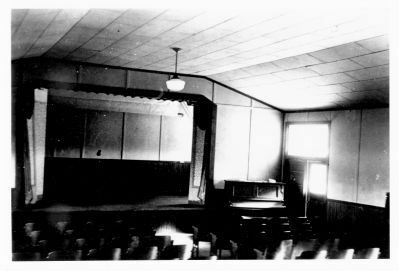 Churches were central to Rogersville, reflecting the freedoms to worship and gather previously denied the African-Americans. 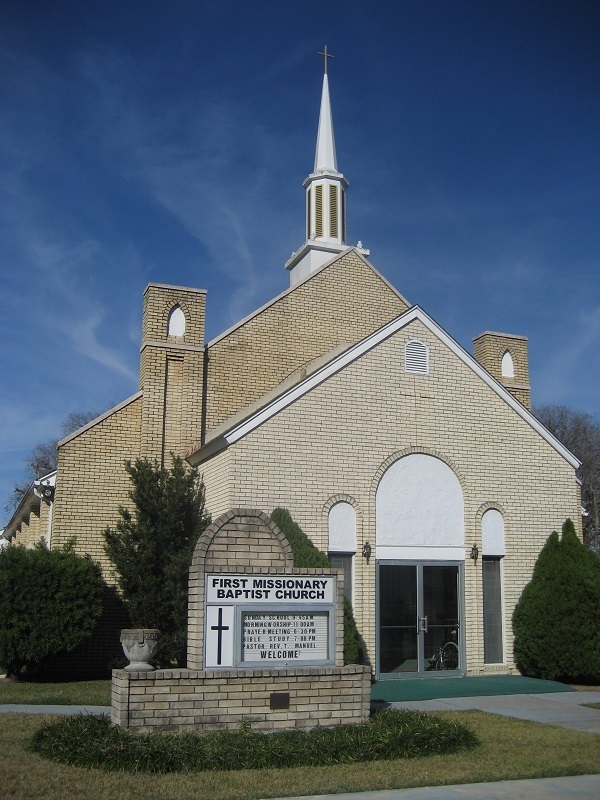 In particular, First Baptist Church, established by “Mother” Sarah Rolling and Reverend J.J. Rhinehardt, strengthened community identity. 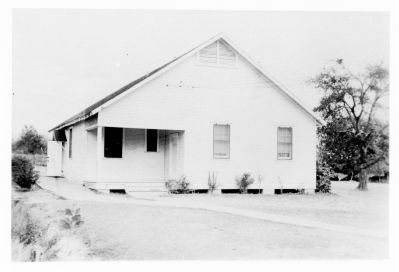 Neighborhood churches also often served as schools, where students and families learned to read, write, and furthered their education. 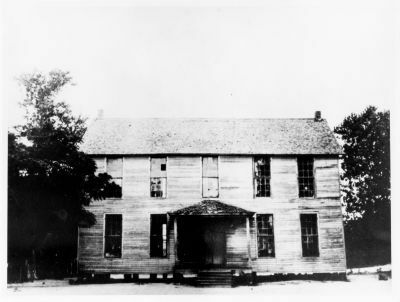 In 1890, after facing some challenges, Joshua Houston and others prevailed in constructing a neighborhood school. His son, noted educated Samuel Walker Houston, grew up in Rogersville and established the Sam Houston Industrial Training School at Galilee. Rogersville became the site for the annual Juneteeth Celebration, the major social event for Huntsville’s African-American community. Overall, Rogerville’s establishments have extended economic, educational, and cultural opportunities to all Walker County citizens. Joshua Houston Family: Joshua Houston family. This photograph was taken at the wedding of Joshua Houston, Jr. and Georgia Carlina Orviss in October 1898. 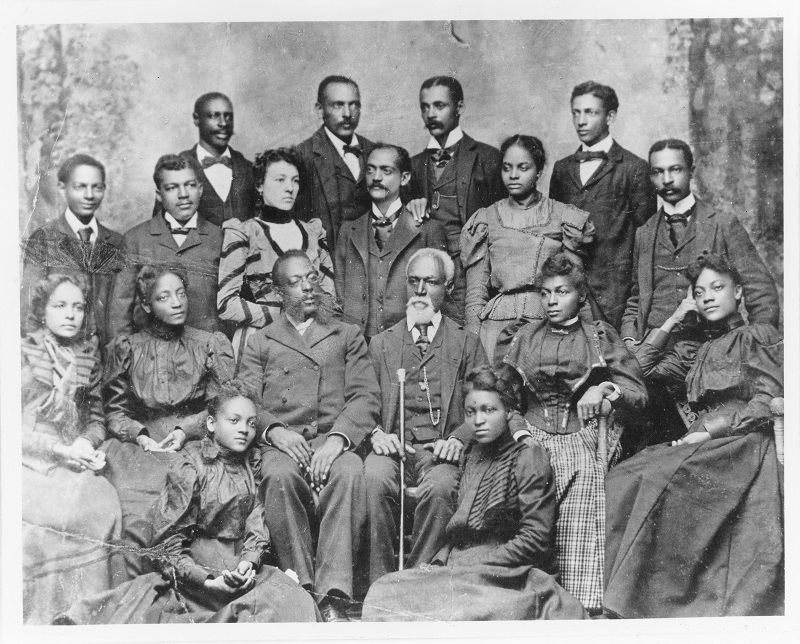 Back Row (left-right), Lawrence Wilson, John Wilson, Israel Wilson, Wesley (C. W.) Wilson; Second Row, Clarence Wilson, Joshua Houston, Jr., Georgia Carolina Orviss, George Wilson, unidentified woman, Samuel Walker Houston; Third Row (seated), Cornelia Orviss, Cadolie Wilson, Reverend Brooks, Joshua Houston, Sr., Ellen Houston, Ida Wilson; Front Row, Viola Wilson, Minnie Houston. 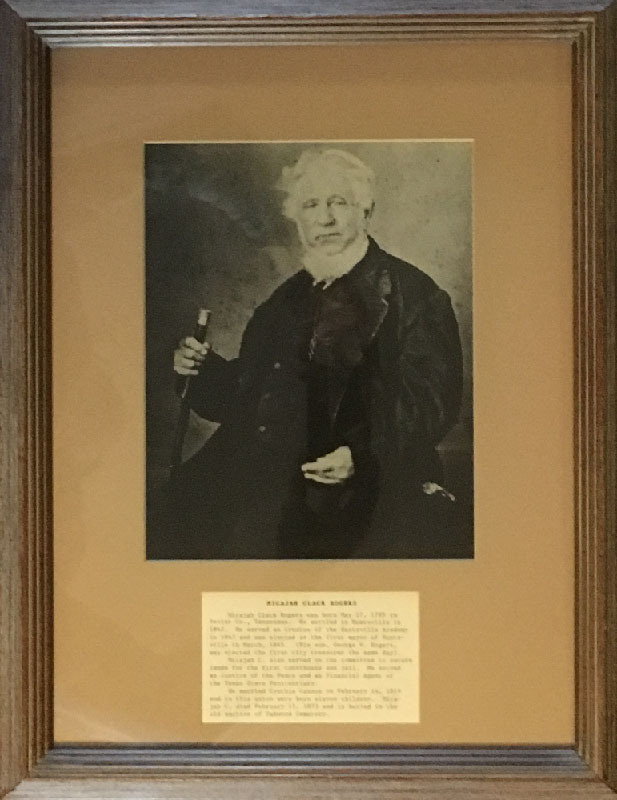 Micajah Clark Rogers: Framed photo of Clark at the Gibbs-Powell House in Huntsville, Texas. 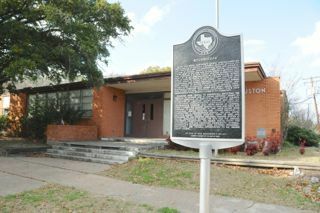 Texas Historical Marker, “Rogersville,” East Texas History, accessed April 21, 2019, https://easttexashistory.org/items/show/230.